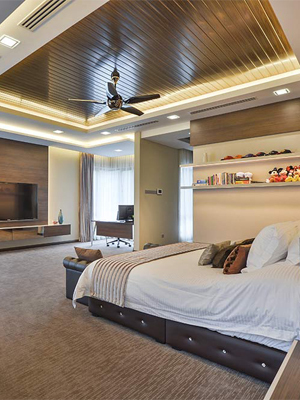 At One Roof Design, we aim to inspire you with our remarkable, exquisite, and elegant designs in line with your culture, expectations and needs. 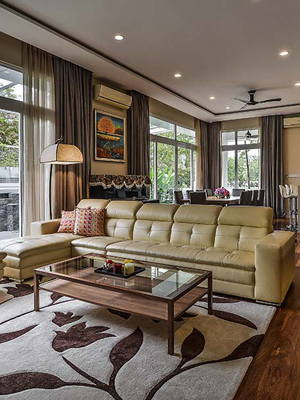 Good relationship with clients and key build sub con partners and loose furniture. Lightings, kitchens appliance & accessories retailers. 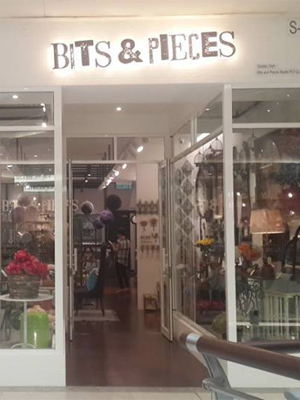 Bits & Pieces is a shop that sell home decor and accessories where you can get little bits and pieces that make your house a home. 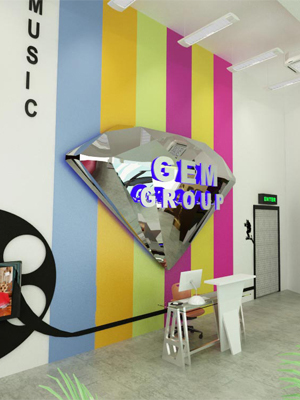 Gem Groups’s interesting and entertaining contents that are in Super Definition and Higher Definition are streamed on renowned satellite companies. 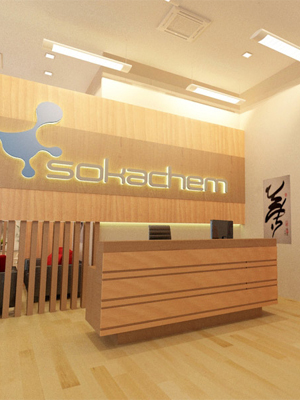 Sokachem Sdn Bhd is one of the world leading suppliers of specialty chemicals to latex dipped, adhesives, rubber and personal care industries. 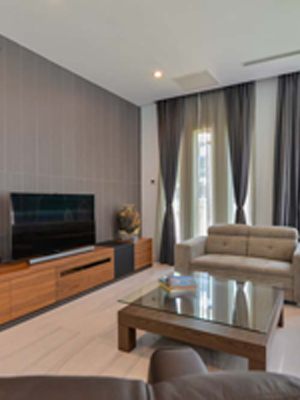 We are an established team of experienced and dynamic professional specializing in Interior Design & Build/Renovation, Graphic Design, Multimedia, Industrial Design, Event Management and Creative Marketing Services. The whole idea is to provide one-stop-solution of creative services under one roof for your business development.